Two very different sermon series with two briefs that produced contrasting designs. 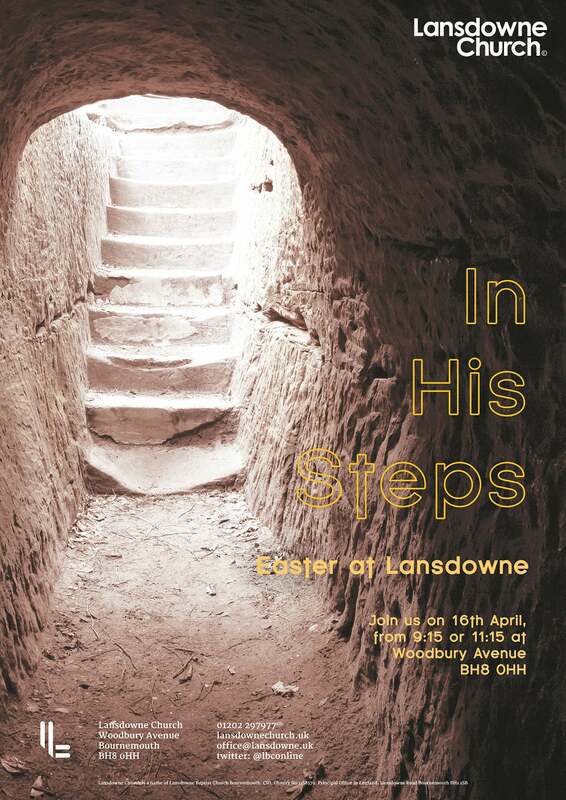 I produced an engaging concept for each of two sermon series at Lansdowne Church. For Kingdom of God, I relished another opportunity to use my own photography, this time overlaid with part of Dali’s Christ of Saint John of the Cross. 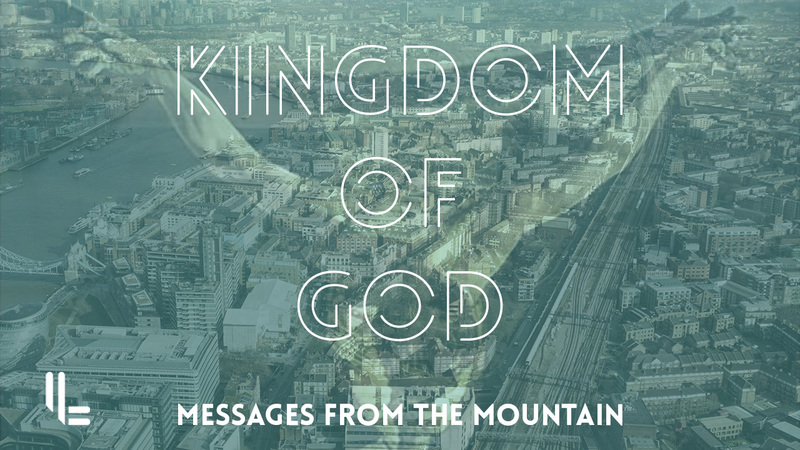 The brief required an abstract approach to representing the kingdom (using the London skyline) and God’s sacrificial Kingship over it. The outline font was chosen to compliment the visuals, whilst ensuring legibility by using a solid variant for non-headline text. In His Steps required a more direct approach, showing the Empty Tomb through stock imagery. Adjustment layers were used to amend the brightness, contrast and hue of the photo in order to communicate a hopeful message rather than a bleak feeling. This presented the challenge of keeping the text content visible on a lighter image, so specific areas have been carefully masked. To add additional texture and interest, a grunge ink effect layer has also been applied. A leaflet drop of 2,000 items was organised for this Easter campaign, plus posters and online content using the graphics I designed. Both projects required Adobe Photoshop CC, Adobe InDesign CC and Trello for project management. The image for Kingdom of God was also retouched using Adobe Lightroom.